There is a movement underway to lower the legal blood-alcohol content limit for drunk driving to 0.05. You might have to skip that extra beer or third glass of wine, at least if you’re planning to then get behind the wheel of a car. A new government report recommends states significantly lower the level of alcohol in the blood that would be considered driving under the influence of alcohol. 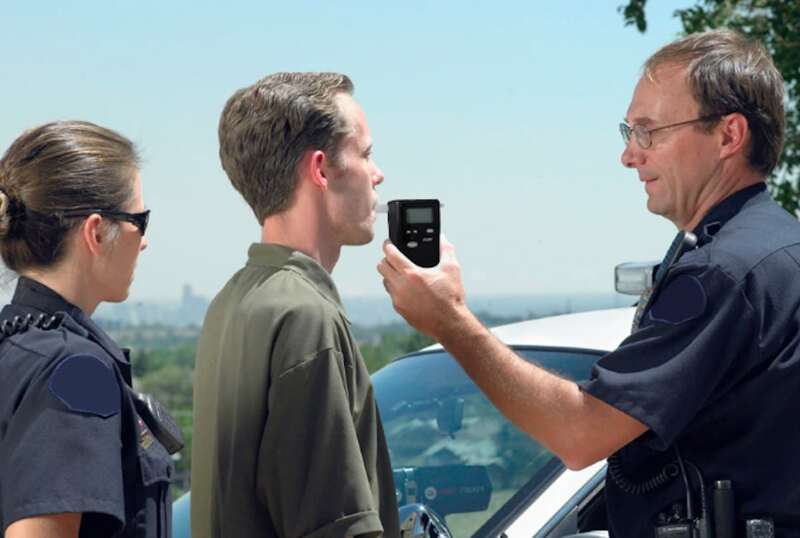 In the U.S., all states now count a blood alcohol level of 0.08% as driving under the influence. By comparison, the figure has dropped to 0.05% in much of Europe and as little as 0.02% in Norway and Sweden. The National Academies panel wants to see all U.S. states drop to 0.05%, the same figure went into effect in Utah Dec. 30. The 489-report also calls for a number of other steps that could reduce alcohol consumption, more broadly, including higher alcohol taxes and shorter hours for bars, restaurants and liquor stores. And it calls for an even tougher crackdown on binge drinkers and drinking by those under the legal age of 21. Advocates for lowering the legal limit for drunk driving are hoping to avoid more accident scenes like this one. Proponents of autonomous vehicles say they will ultimately be able to prevent drunk driving crashes. But that could take years to have any significant impact. The first fully hands-free vehicles aren’t expected to go into service for at least several years, and it could take decades until they replace conventional automobiles entirely. The new government study says that efforts to crack down on drunk driving had a significant effect between the 1980s and early in the new millennium. But things like random checkpoints and targeting of illegal sales to minors have apparently reached a limit and, if anything, DUI and DWI incidents have been on the rise again. While there has been a growing awareness of distracted driving, linked by the National Highway Traffic Safety Administration to as much as 11% of highway fatalities,” alcohol-impaired driving remains the deadliest and costliest danger on U.S. roads,” accounting for 28% of traffic deaths – or about 29 fatalities every day. 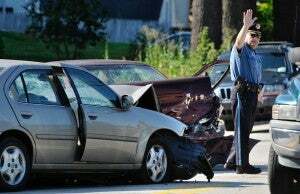 A disproportionate share of those deaths, about 48%, according to the latest NHTSA data, occurred in rural areas. The study noted that it can be difficult for people to understand how much they have had to drink, especially when choosing mixed drinks or combining alcohol with the high levels of caffeine in energy drinks – a combination popular with young drinkers. The new report by the National Academies echoes a recommendation by the National Transportation Safety Board to set a maximum 0.05% blood-alcohol level. How fast a person would reach that threshold varies according to several factors, including gender and weight. It says a woman weighing 120 pounds, or a man at 160 pounds, would get there after just two drinks, while a man of 180 pounds would be able to consume no more than three drinks. The consumption of food would help lower blood-alcohol levels, as would spreading out those drinks over several hours. There has been some pushback from trade groups that could be affected by a reduction in the impaired driving threshold. This entry was posted on Friday, January 19th, 2018 at and is filed under Advocacy Groups, Advocates, Auto Shows, Automakers, Automobiles, Autonomous Driving, Detroit, Markets, Personalities, Safety, Technology, Traffic Fatalities, U.S./North America. You can follow any responses to this entry through the RSS 2.0 feed. Both comments and pings are currently closed.